Even slashing the price in half won't cut it for the rest of us. Space tourism is no longer a distant dream: multiple companies want to be the first to get tourists off the ground for a once-in-a-lifetime vacation. 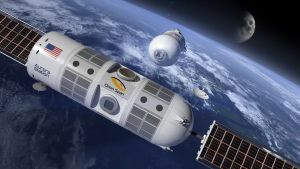 Earlier this week, tech startup Orion Span joined the ranks of Virgin Galactic and Axiom Space by revealing a fully modular space vacation-station called “Aurora Station” for trips to space that can last up to 12 days. Their timeline is aggressive: the company wants to take the first guests into space in just four years from now. But what does it take to get a room on the Aurora? First, you’ll first have to dig deep in your pockets — and that’s putting it lightly. Only seven private citizens have made the trip to the ISS over the last 17 years, paying $20 to $40 million each. But Orion Space wants to cut that down by half, charging individuals “only” $9.5 million. And that’s a hefty sum, limiting the fun of a once-in-a-lifetime space vacation to the rich, the ultra-rich, and the Richard-Branson-rich. In a similar vein, Elon Musk also mused about the possibility of affordable space travel, except that it was more about building a colony on Mars, rather than spending spring break in a space hotel. He believes a trip to Mars shouldn’t cost more than $200,000 — still a substantial sum that could buy you a house back on Earth. And then there’s the training. To spend time in outer space as a tourist, you traditionally had to go through a lengthy training regimen for almost two years. Orion Span claims to reduce that to just three months — still a substantial amount of time to take off from work. 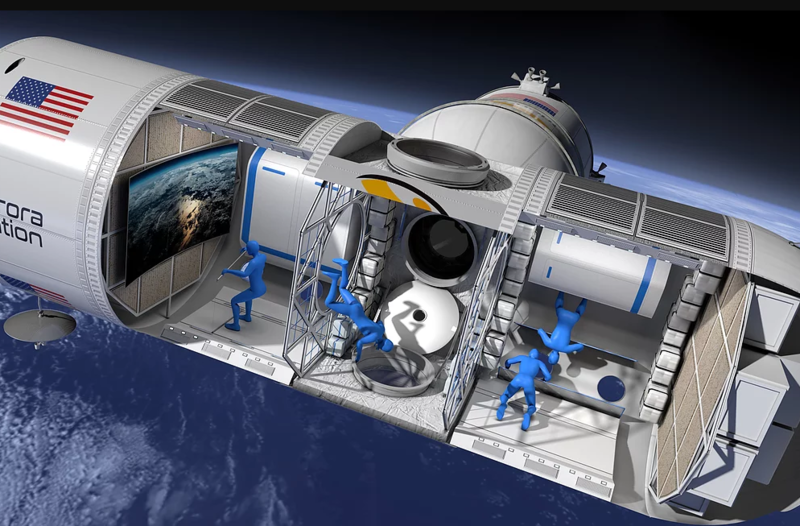 Even with the $9.5 million price tag, Orion Span is already collecting deposits (a cool $80,000) for the first guests to spend time at their luxury space hotel. “Our goal is to make space accessible to all,” CEO Frank Bunger said in a statement. Unfortunately, those of us who can’t afford to stay on board the Aurora Station will have to wait until it truly is.